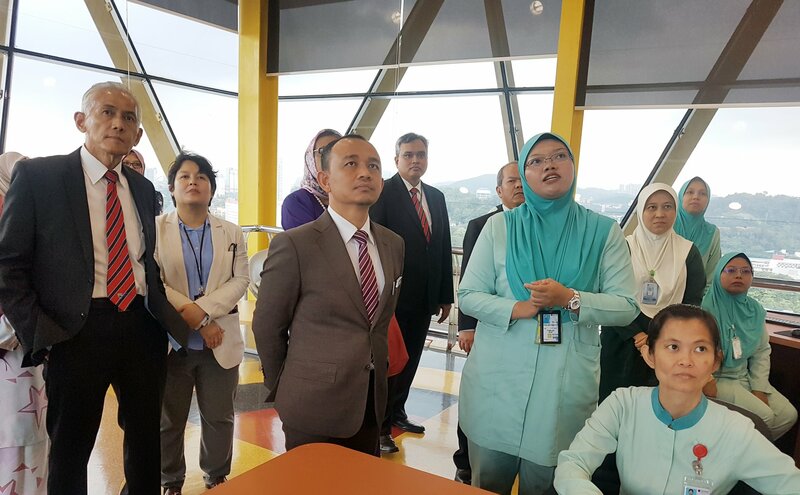 On October 15, 2018, we received a visit from Yang Berhormat Dr. Maszlee Malik, Minister of Education, Malaysia to look at the services provided at the UMMC. 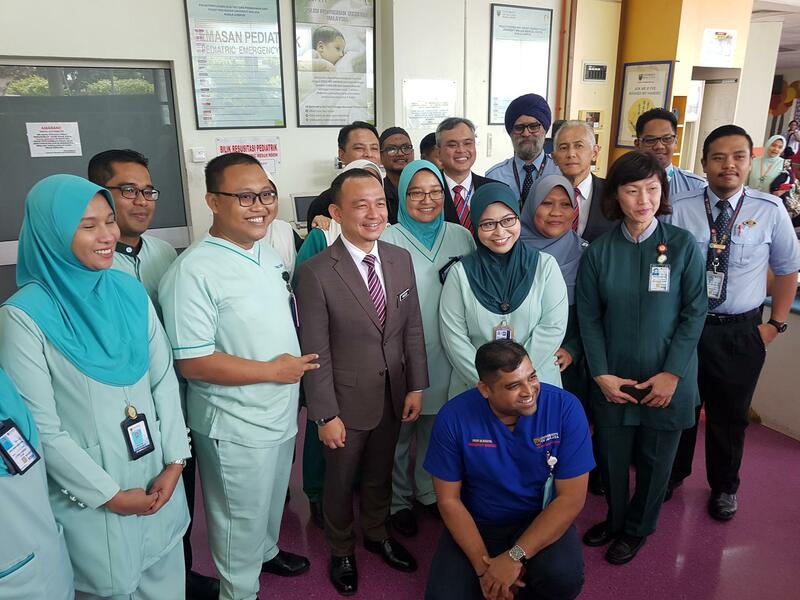 He had the opportunity to visit several locations namely the Emergency Medical Department, Rehabilitation Medical Department, Surgical Hall, Intensive Care Unit and Command Center. Also present during the visit was Datuk KSU YBhg. Dato ''Dr. Mohd Gazali Abas, YBhg. Datin Paduka Ir. 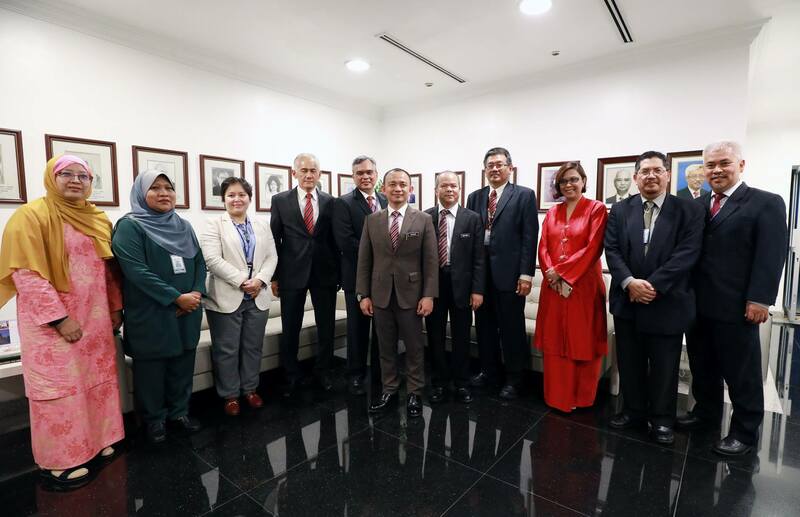 Siti Hamisah Tapsir, Director of Higher Education, KPM and UM Vice Chancellor Datuk Ir Dr Abdul Rahim Hashim. 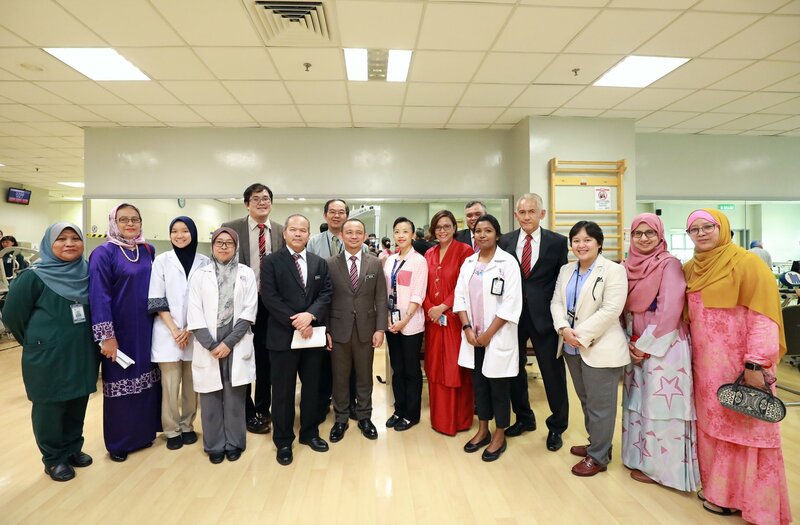 Thank you to Yang Berhormat for visiting UMMC.